You write the song by punching holes in the paper provided. Don't worry there is an instruction booklet. 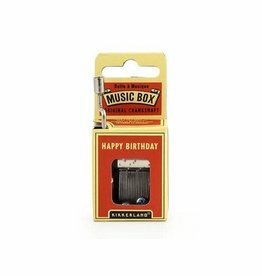 Then give your musical creation as a gift and win the birthday, anniversary, Mother's Day and Father's Day. 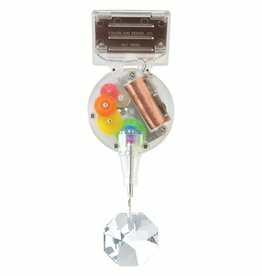 We love this make your own music box for writing "forgive me" and "I'm sorry" songs.